OUR #1 Selling Wine, and AT THIS PRICE! 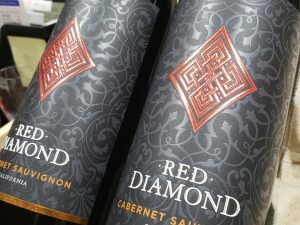 A complex, balanced and robust wine of Cabernet Sauvignon. 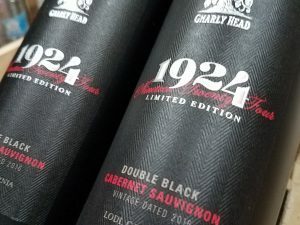 It is characterized by juicy touches of blackberry and blueberry with a subtle aroma of tobacco and minerals well combined with a delicate layer of oak. 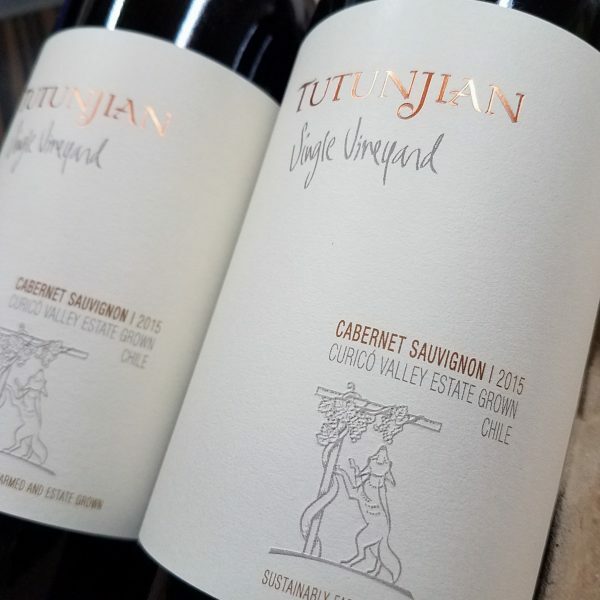 The grapes in our Tutunjian Single Vineyard Cabernet Sauvignon wine come from our own 60-hectare vineyard in Tricao in the Curico Valley in Chile, a place with extraordinary natural conditions required matter for the growth of grapevines. Our entire vineyard is carefully tended with affection and with respect for the natural surroundings. The Curico Valley has a Mediterranean-style climate with a cold, rainy winter and a warm, dry summer. Marked temperature differences between day and night make an ideal condition for the growth of our grapes. The grapes are harvested by hand in April, with care given to select the best bunches of grapes from our 30 year old vines. In order to extract color and aromas the must undergoes skin contact for three days at low temperatures. The must is then fermented for seven days in stainless steel tanks with selected yeasts at temperatures ranging from 28º to 30ºC (82º to 86ºF). The wine is then left to macerate for two additional weeks in order to extract its fruity characteristics. After that the wine is aged in oak barrels for eight to twelve months. Finally, the wine is cellared in bottles for six months before its launch on the market. Our Tutunjian Single Vineyard comprises a complex, balanced and robust wine of Cabernet Sauvignon. 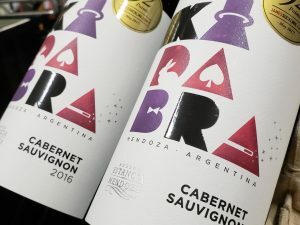 It is characterized by juicy touches of blackberry and blueberry with a subtle aroma of tobacco and minerals well combined with a delicate layer of oak.